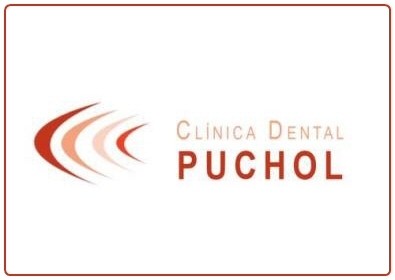 CLINICA DENTAL PUCHOL is a family business with more than 20 years of experience offering the latest technologies in both cosmetic dentistry and dental health. 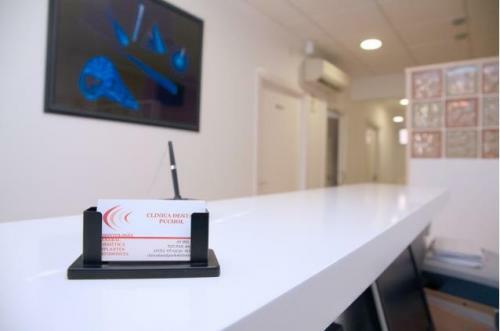 Working daily to offer greater comfort and ease, the clinic aims to continuously improve quality and place themselves one step ahead of the expectations of their patients, focusing on honesty, advice and professionalism at all times. 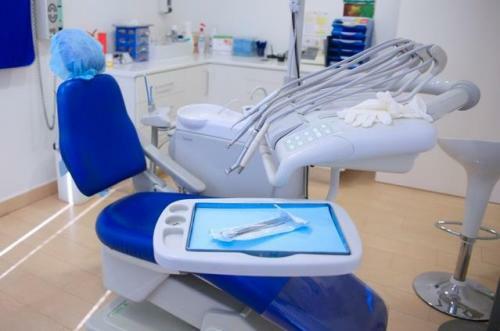 The team is composed of dentists, specialists, hygienists and assistants with a shared philosophy in the care of your oral health. Treatments begin with comprehensive advice since timely action is a fundamental principle because it helps to avoid more costly and complex treatments. The goal is always to obtain the best possible results, informing you the patient in detail so that you can decide on which treatment to choose. 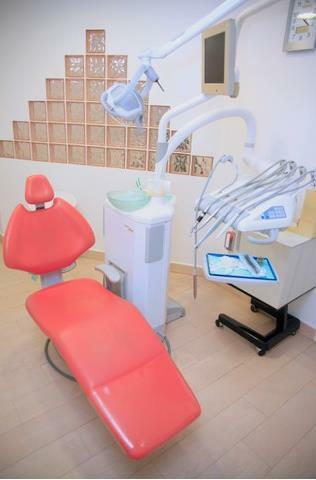 With two practices in Javea and Benitachell, Clinica Dental Puchol offers the latest in orthodontic care, periodontics, implantology, cosmetic dentistry, conscious sedation, endodontics, discharge plate, teeth whitening, zirconium crowns, porcelain veneers and implants as well as radiographic technology with computerized radiovisography, prosthesis design system, oral and maxillofacial surgery. 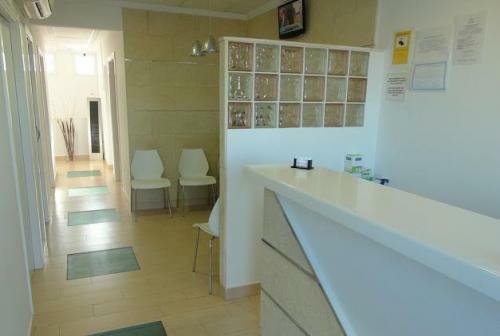 Please mention javeamigos.com when visiting Clinica Dental Puchol.